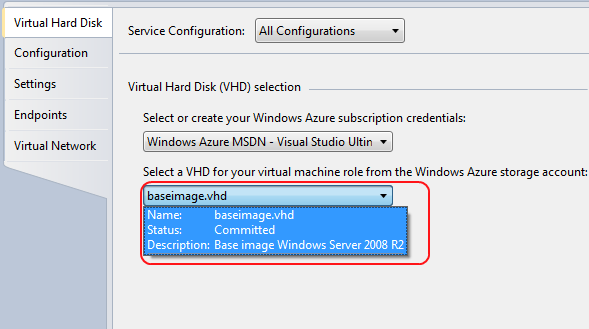 Last week, I had the following situation at a customer: There was a dual-tier TFS 2010 installation without reporting and analysis services. The customer did already create some Team Projects, and now they wanted to activate the reporting and analysis functionality. Ok, no problem at all. 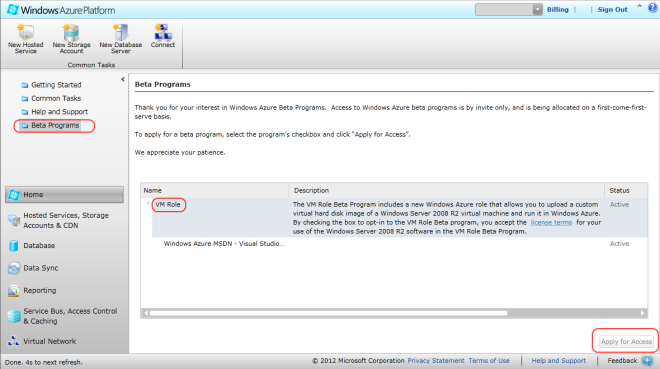 First installing the SQL Server 2008 R2 reporting and analysis functionality on the application tier and then link the reporting and analysis services to the data tier (where all database are stored, so the services do run on the application tier, and the data is stored on the data tier). After the installation of the services, we wanted to upgrade our existing team projects to make use of the reporting functionality. There is a way to do this manually, like described in this post, but this is really hard. You have to download your process template, create the correct mapping on your reporting server, upload ‘all’ reports (for each team project), divide them in correct folders,.. There is a better way, use the TFS Power Tools. 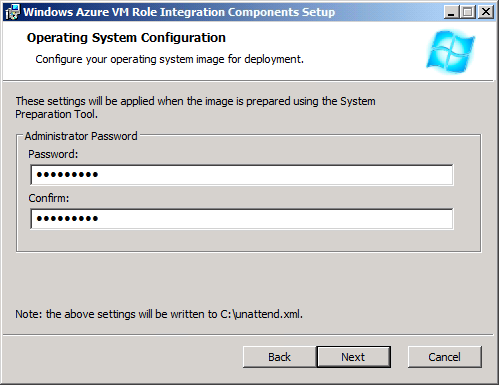 Just install the Power Tools on your application tier, and open a command prompt. If you enter ‘tfpt’, you should see a list of all the commands you can use with the Power Tools. 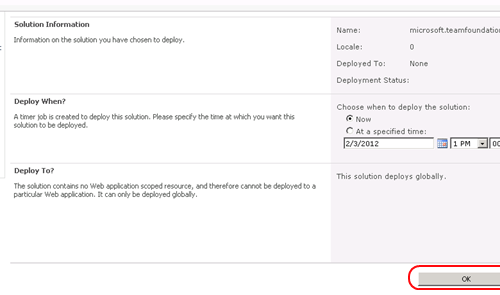 All you have to do is supply your TFS instance, the team project name and the process template name you want the reports from. After executing this command, you have your reporting linked to your team project. 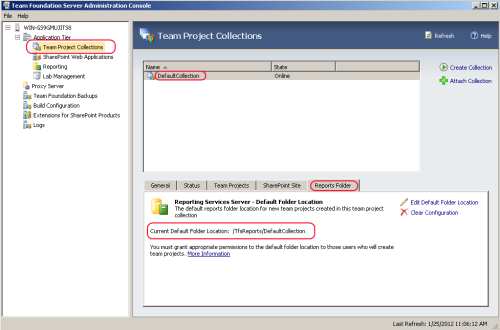 Note: Be sure that your team project collection has a folder on the report server (http://your_reportserver/Reports) like ‘TfsReports/DefaultCollection”, and that you link this folder to your reports section of your team project collection in the TFS administration Console. 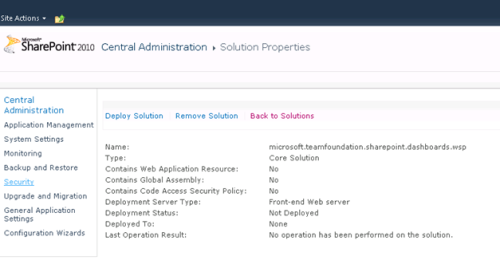 To make use of your reporting, all you have to do is rebuild your analysis cube using the administration console ‘Start Rebuild’ button in the reporting section. Have fun! 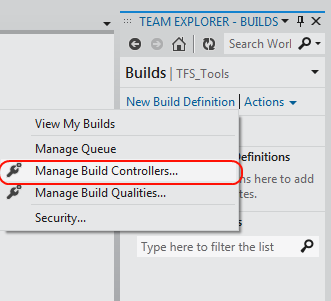 In the next version of Visual Studio ALM, there is a big focus on gathering continuous feedback trough the complete lifecycle of a project by involving the Stakeholders in your project. 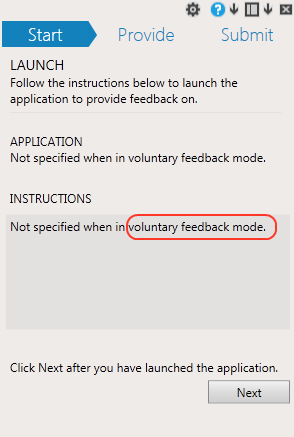 In this article, I want to talk a little bit about the ‘Continuous Feedback’ thing and how Microsoft will support this in their new Visual Studio version. 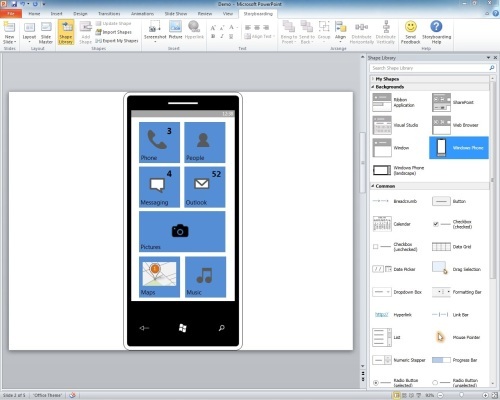 This new feature will provide you a storyboarding plugin for PowerPoint. 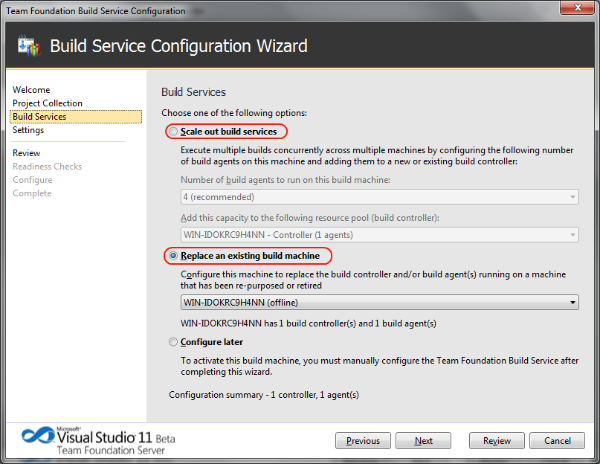 It will allow you to do some mocking using the tools you’re already familiar with. It’s really a nice feature because it will allow you to quickly create something you have in mind. It’s easy, and you don’t need to do a lot of magic to show something decent. It comes along with some basic template-slides like for a web application, a Windows Phone 7 and even a Windows application. I also includes a bunch of standard shapes and you can also add your own shapes to the library. The cool thing is that you can link those storyboarding slides to a Product Backlog Item on TFS so they are available for everyone. 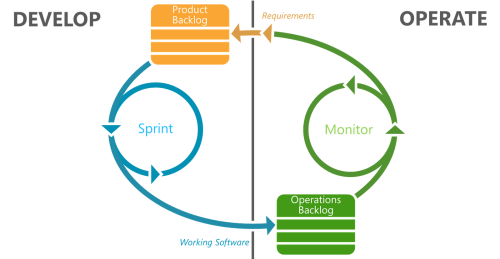 When you have good requirements, you can define your sprints, link the product backlog items to the sprint and start developing. 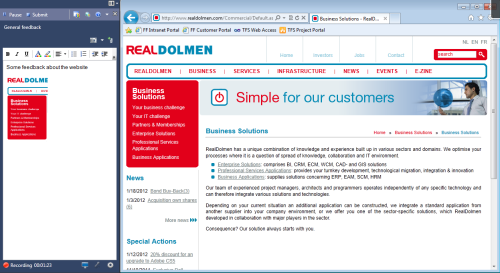 As a developer you do not want to work completely on your own and be completely responsible for your own code, right? What I mean is that it’s really a good practice to use code reviewing. 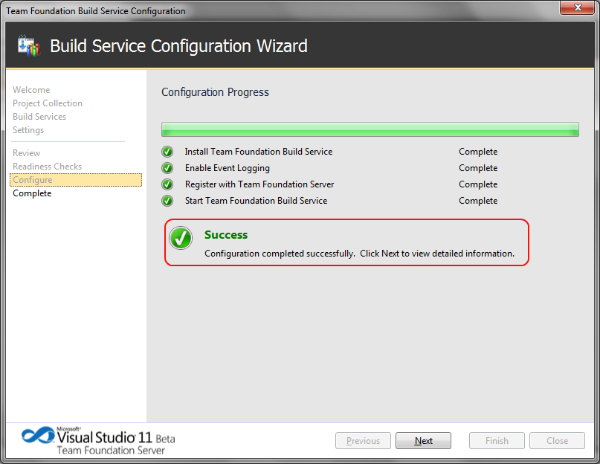 In the next version of Visual Studio ALM, you will have complete code review integration within Visual Studio. 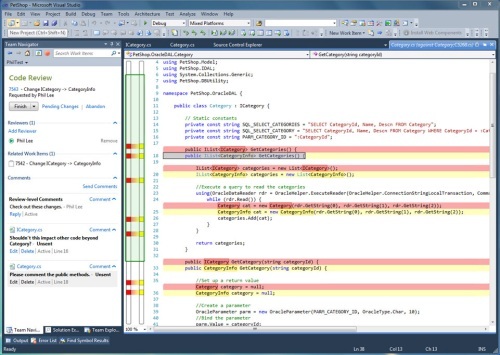 Visual Studio vNext includes integrated code review support. 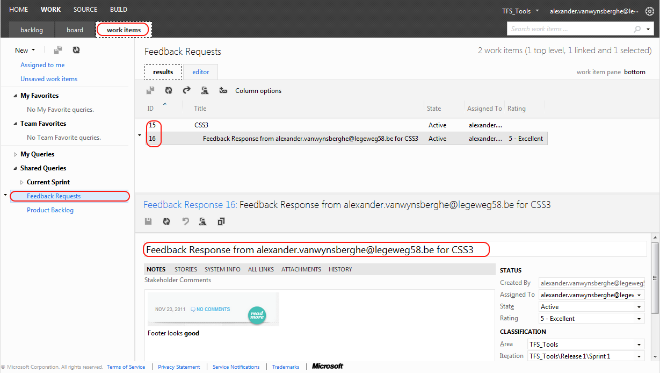 This lets team members provide feedback on new code, lifting the shared knowledge of the team. If desired, code reviews can be set as a quality gate in the development process. A developer can now ask a code review request to another developer. 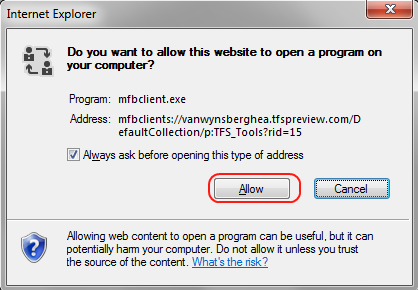 This developer will receive this request (using the new improved Team Explorer) and can view the request, linked to the piece of code that has to be reviewed. The developer can make some suggestions on the code, and add some comments to the response. There is a complete workflow behind this that I will explain in a later post. 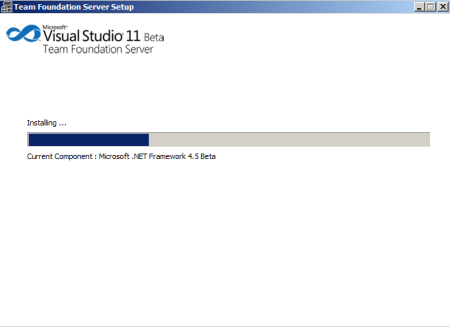 The nice thing is that this is all done within Visual Studio linked to Team Foundation Server. Ok, at the end of a sprint, you should have a deliverable, which you can show in the Sprint Review meeting. 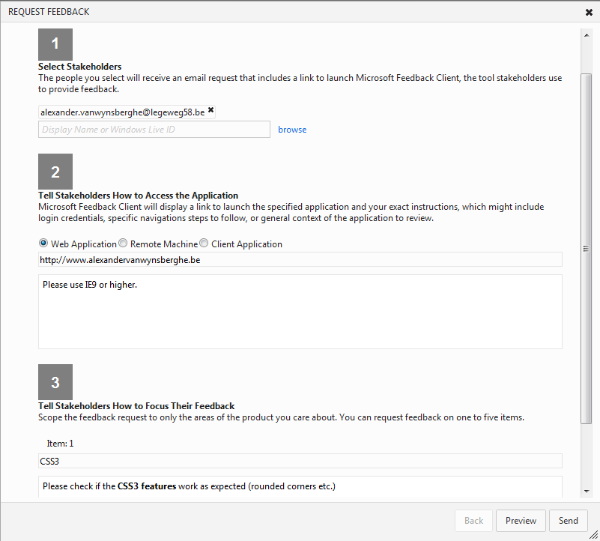 Another nice feature for the Visual Studio ALM vNext version will be the ‘Feedback Manager’. 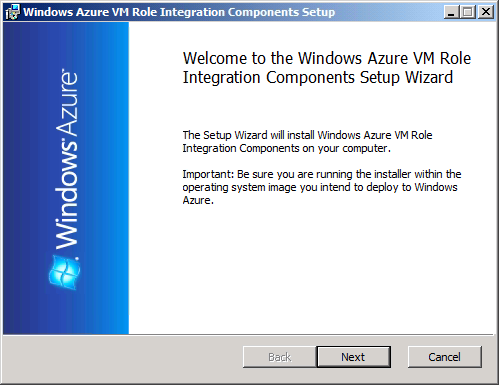 This is a tool based on the Microsoft Test Manager technology. You can see it as the ‘execution’ part of MTM. It uses the same technology and it allows you to let your stakeholders test your application like they will use it in ‘production’. 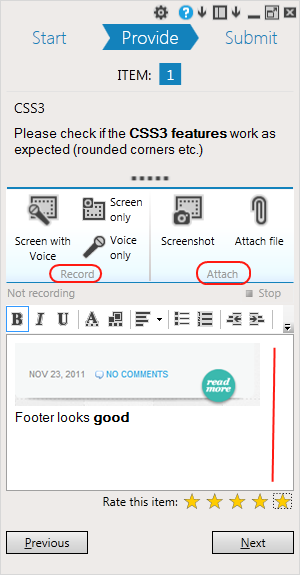 The feedback manager tool keeps track of everything the -end user/stakeholder- is doing. It also lets the user add additional information about the things he/she encounters. This can for example be a screenshot. A cool thing is that a screenshot can automatically be edited using Microsoft Paint by double-clicking on it. 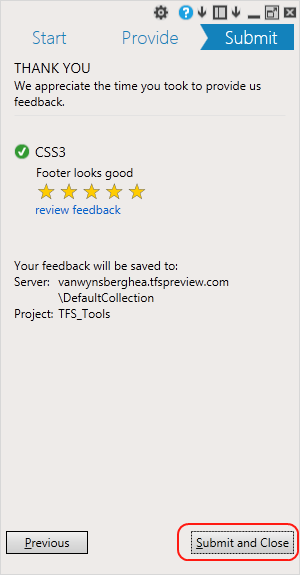 What you can also do with this feedback tool is creating a bug work item in TFS. 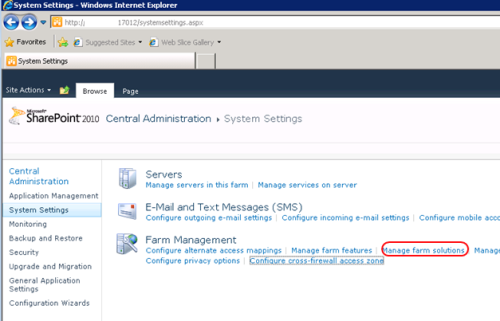 The ‘steps to reproduce’ field will automatically be completed with all steps the user followed. 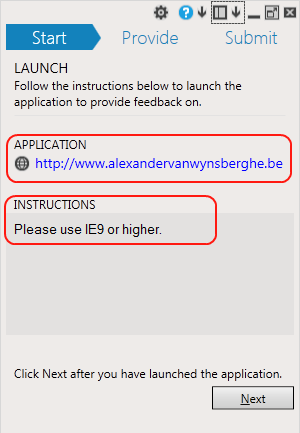 You can also reduce the steps (for example if a user has been clicking around for 30 minutes, you do not want to include all steps from this session). 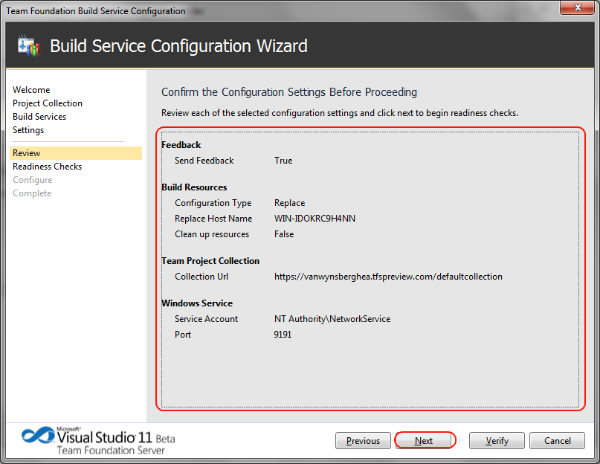 Now you have anoverview about what Microsoft Visual Studio ALM Vnext will offer you regarding continuous feedback. In some next posts, I will take a little bit more in depth about each new feature. Thanks for reading! 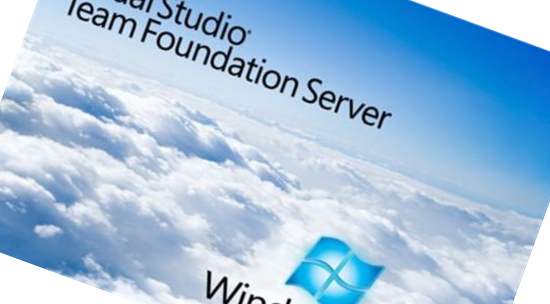 If you are using Team Foundation Server, you definately have been in the situation that you want to delete a Team Project. Perhaps because it’s obsolete because you moved all branches to another Team Project. To delete a Team project, you have two possibilities. 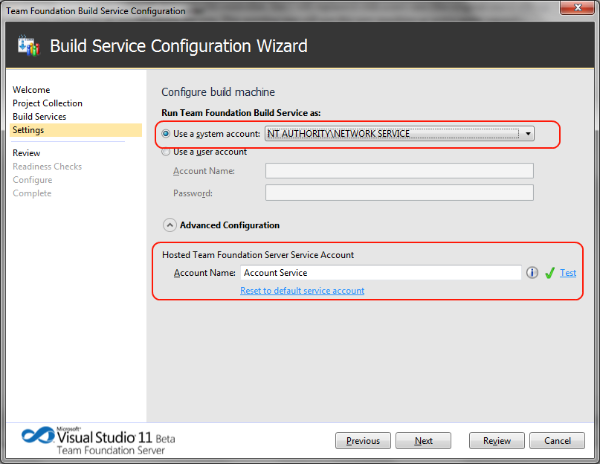 The manual command-line way, or using the TFS Administration Console. 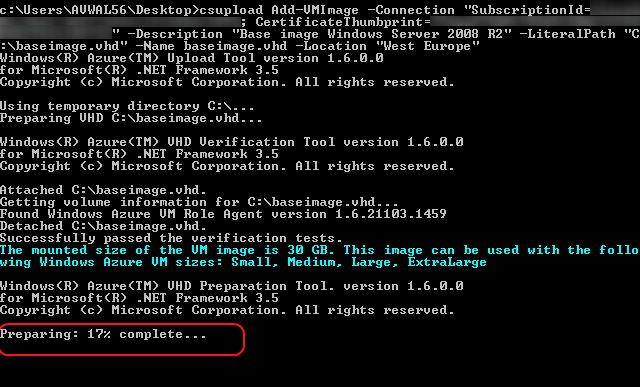 You can delete a Team Project using the TFSDeleteProject command. 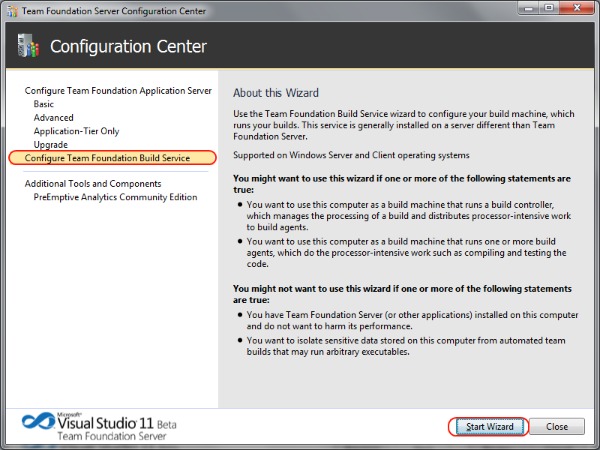 To use this command, open your Visual Studio Command Prompt, enter this: ‘TFSDeleteProject‘ and press enter. If you see the information about the command, you’re good! Be sure you are a member of the Team Foundation Administrators security group or a member of the Project Administrators security group. /q = Optional: Use the quiet mode. Do not prompt the user for confirmation. /excludewss = Optional. 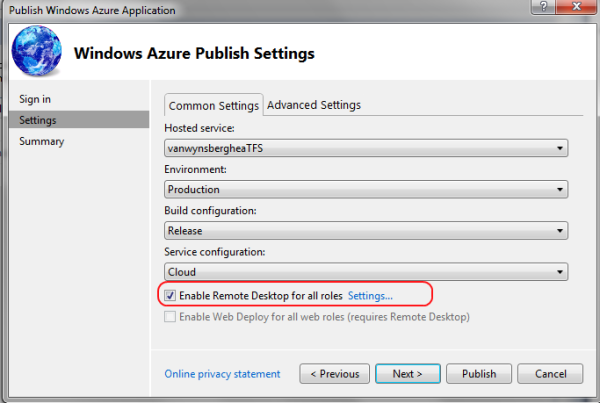 Specifies to not delete the SharePoint site that is associated with the team project. 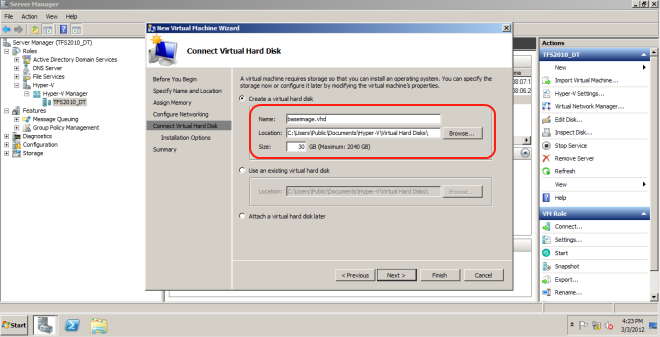 Specify this option to maintain the existing site so that other team projects can continue using it. /collection:url =Required. Specifies the URI of the team project collection. 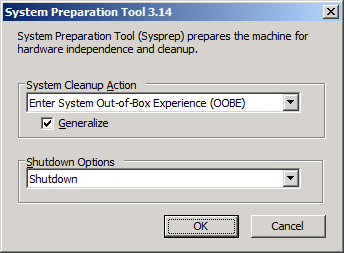 /force = The program should continue even if some parts cannot be deleted. Ok, let us assume that we want to delete ‘ProjectToRemove’. In my case, the team project is located in the CogniStreamer collection. If you execute this action, you will be warned about the fact that this is an irrecoverable operation. Enter ‘Y’ to continue. 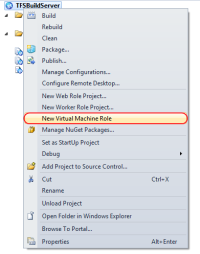 Open the Application Tier node and select Team Project Collections. 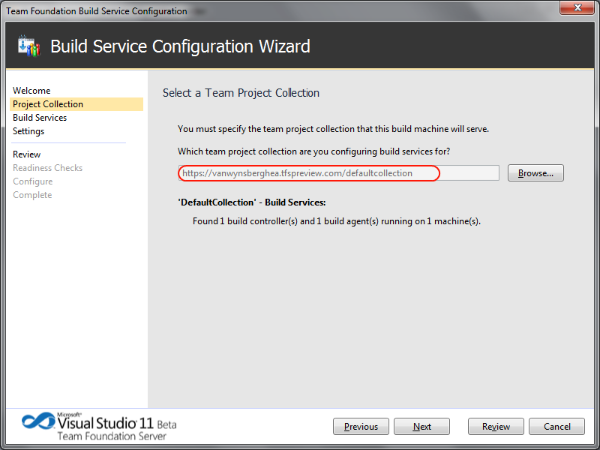 Select the correct collection, en select the team project you want to delete. Next step is to click ‘delete’. In the next dialog, you can select to delete all external artifacts (like SQL Server reporting services, labmanagement) and to delete all workspaces related to this team projects. Ony one remark, from what I experienced, you can only delete the sharepoint site using the command line approach (or exclude the removal using /excludewss). 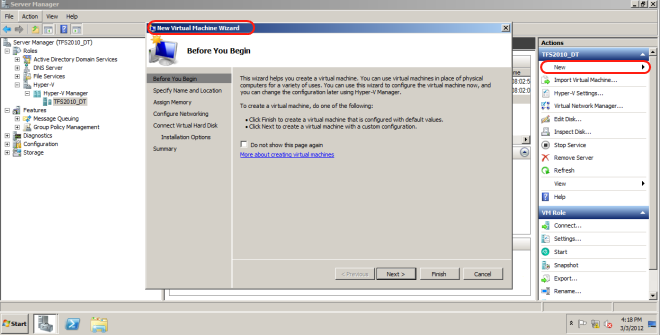 But in the TFS Administrator console, you can only delete the external artifacts and workspaces, but NOT the Project Portals..